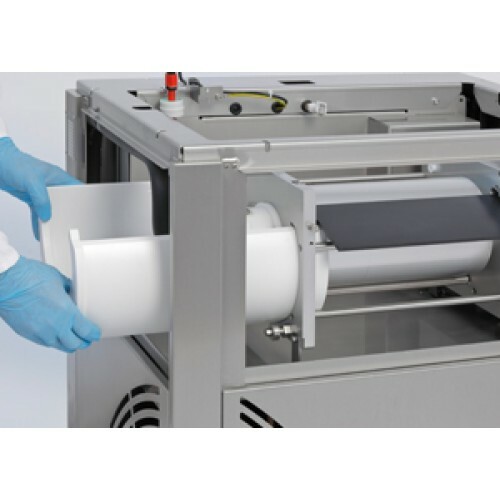 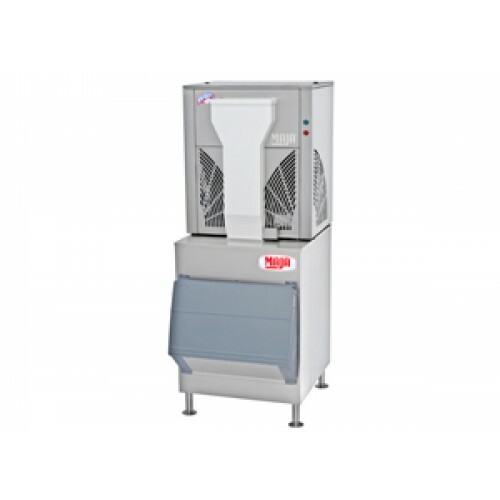 The SAH 250 L is labelled 'HY-GEN protected', our sanitation principle for the production of hygienic MAJA flake ice. 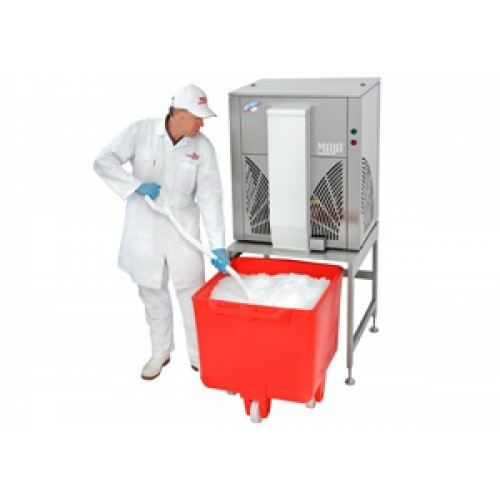 HY-GEN flake ice machines are designed to allow quick and easy cleaning and the production of flake ice under excellent sanitary conditions. 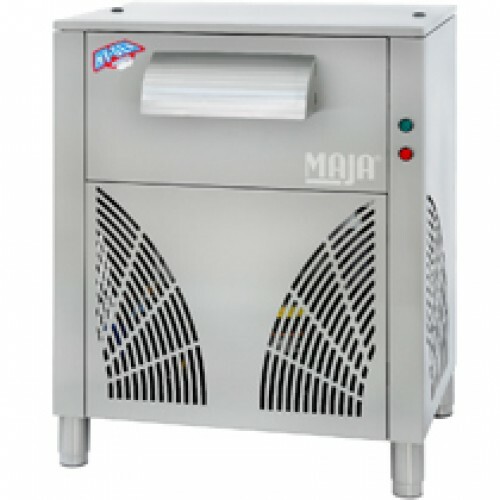 The core piece is the evaporator tank in plastic material, which can easily be removed for cleaning. 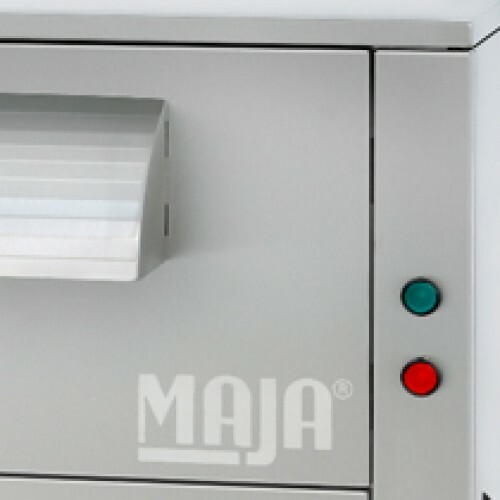 Standard control unit for SAH 250 L and SAH 500 L.
Electrical Requirements 1AC/50Hz/230V/N/PE; 1,26 kW; 1.7 h.p.